The text was released to commemorate the 50th anniversary of Nostra Aetate, the declaration issued in 1965 by the Second Vatican Council, which marked a watershed in Jewish-Christian relations. The Pope noted the significant sea change brought about by the 1965 document, and thanked God for the new, closer relationship enjoyed by Christians and Jews. 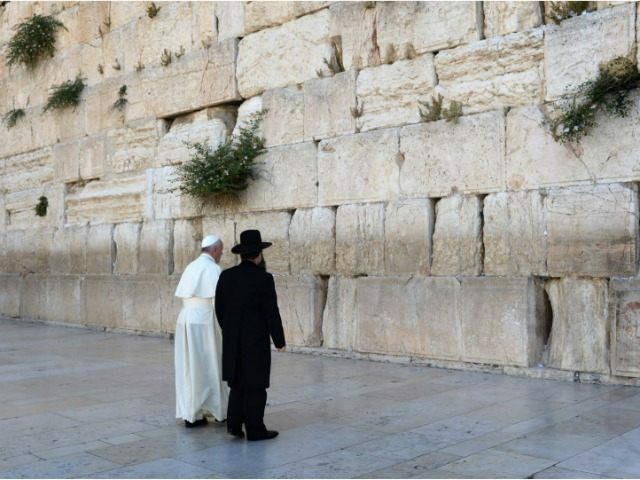 The Pope also took the unprecedented step of extending the idea of anti-Semitism to the State of Israel, which was understood to be especially directed at Middle Eastern countries and groups that deny Israel’s right to exist. “To attack Jews is anti-Semitism, but an outright attack on the State of Israel is also anti-Semitism,” Francis said in a private audience with delegates from the World Jewish Congress (WJC). “There may be political disagreements between governments and on political issues, but the State of Israel has every right to exist in safety and prosperity,” he said.